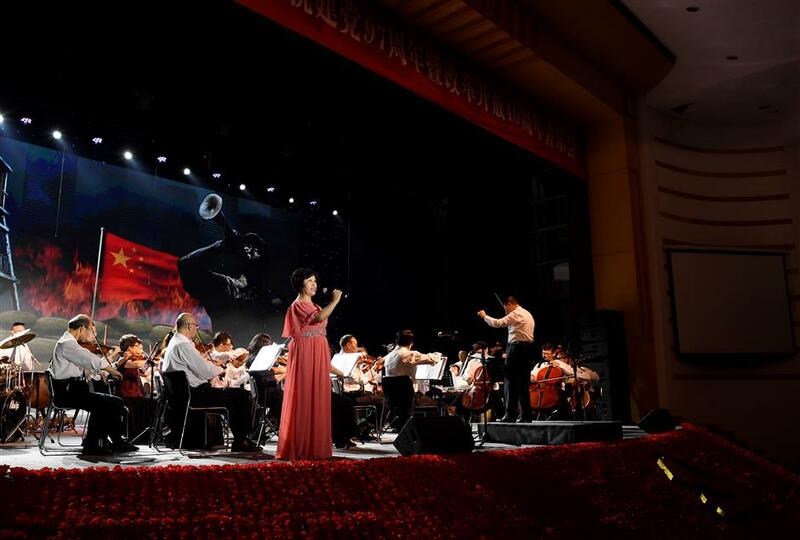 A concert was held on Friday at a naval base to celebrate the 97th anniversary of the founding of Chinese Communist Party and the 40th anniversary of China's reform and opening-up. 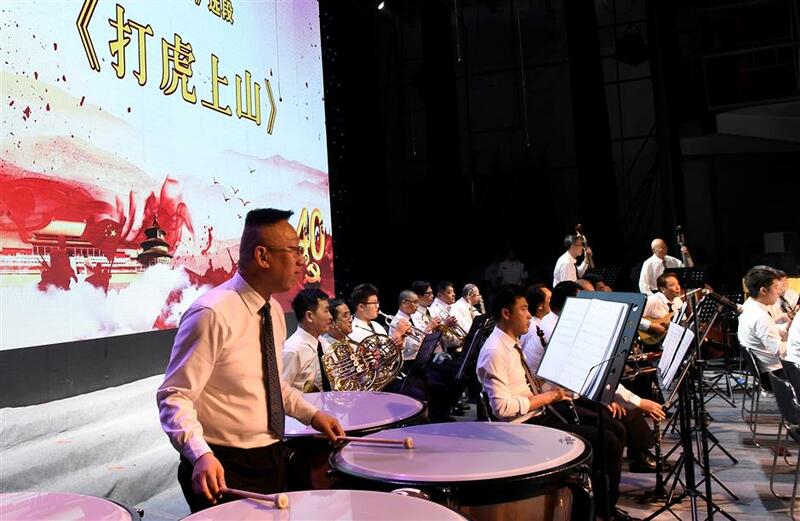 A concert was held on Friday at a naval base in Shanghai to celebrate the 97th anniversary of the founding of Chinese Communist Party and the 40th anniversary of China’s reform and opening-up. 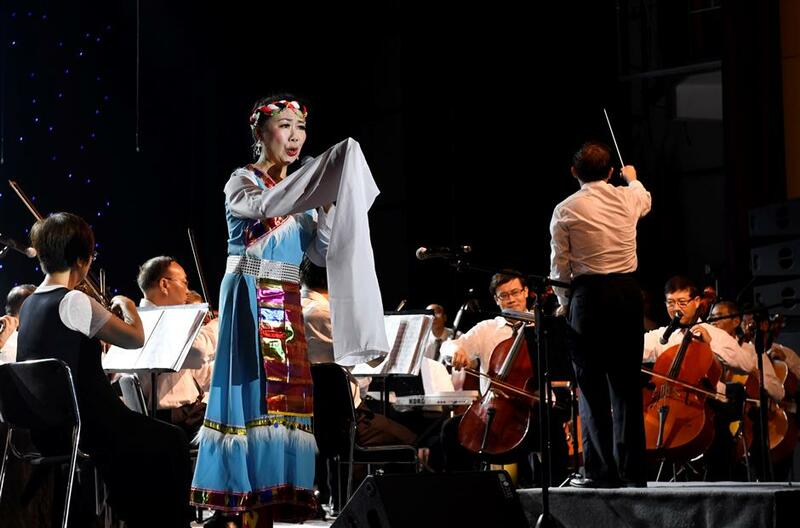 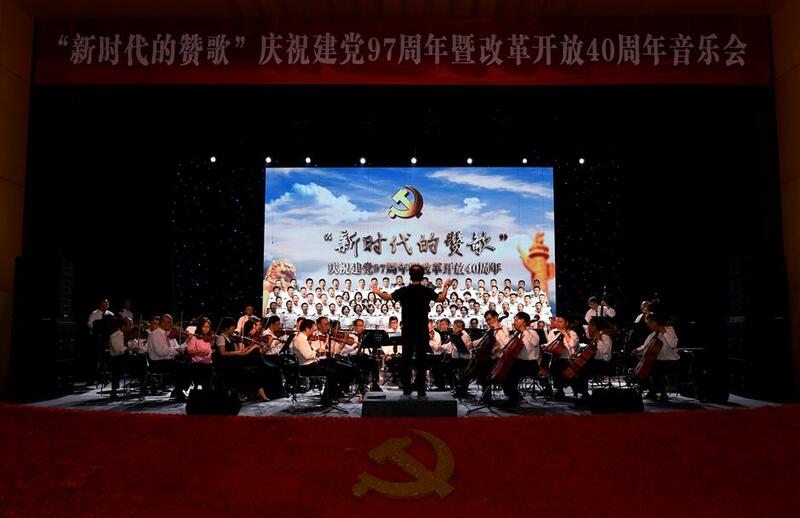 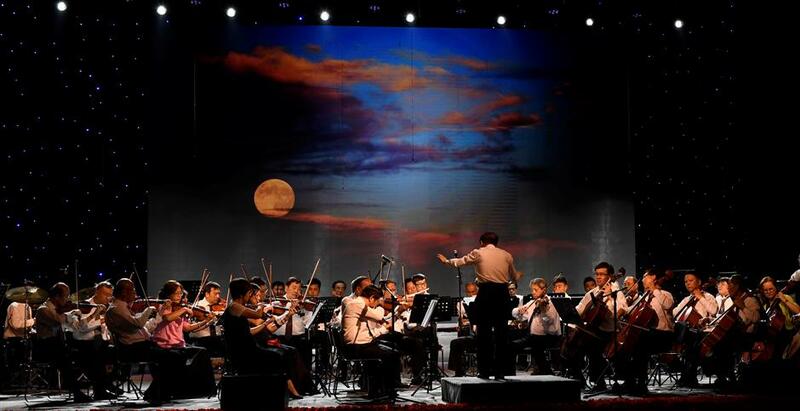 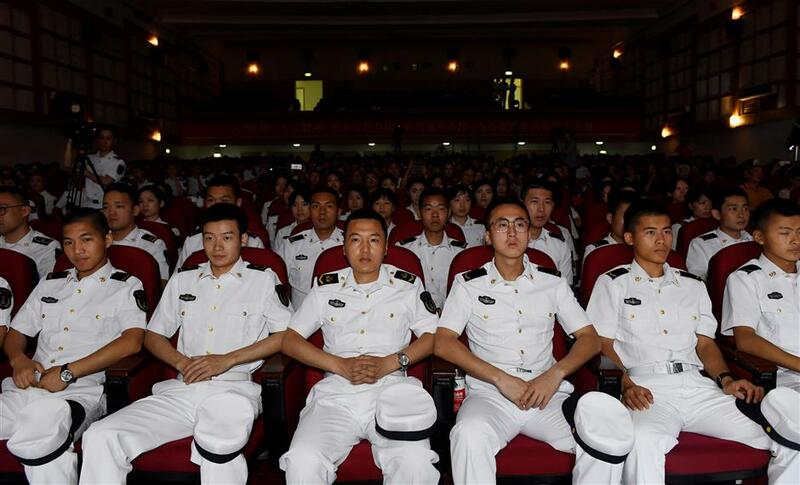 The performances were staged by the navy and the Philharmonic of Liangcheng Xincun Subdistrict in Hongkou and featured songs created along the history of the Party.